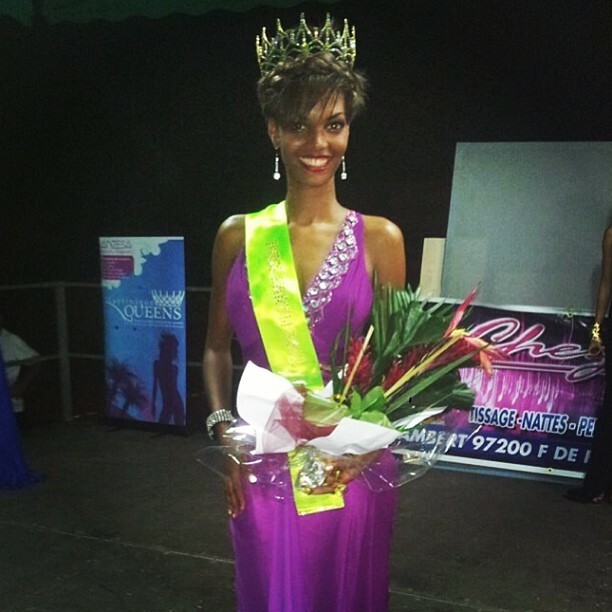 The 2013 queens for Martinique were crowned July 27th. 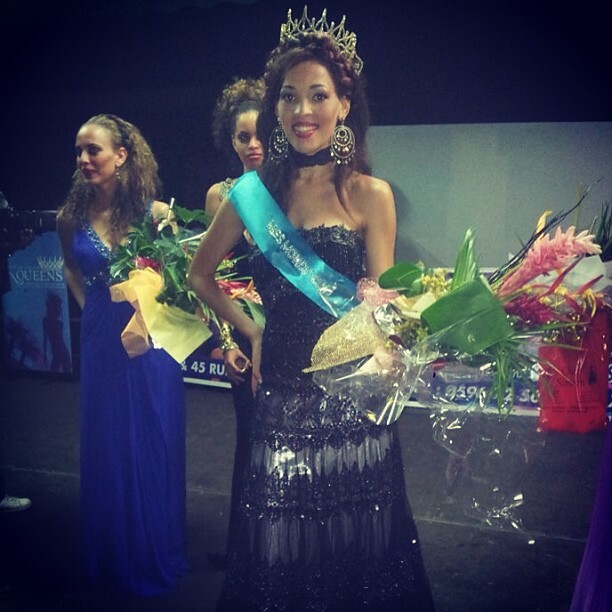 Julie Lebrasseur is Miss World Martinique 2013 and will compete in Miss World 2013 in Indonesia on September 28th. 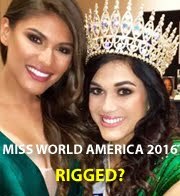 Rhani Charles is Miss Earth Martinique 2013 and will compete in Miss Earth 2013 in November at a venue that has not yet been confirmed. 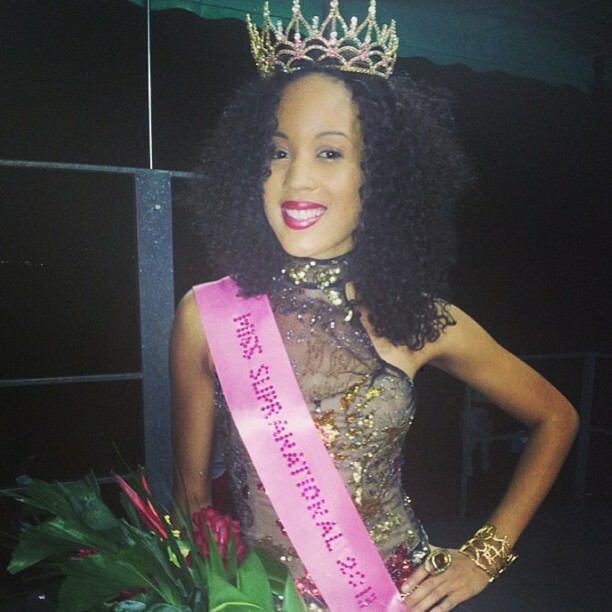 Cindy Jolie is Miss Supranational Martinique 2013 and will compete in Miss Supranational 2013 in Minsk, Belarus on September 6.